Our goal is to improve the patient experience by offering better treatment outcomes for people with sickle cell disease and thalassaemia. Are you based in Sussex and looking for support? 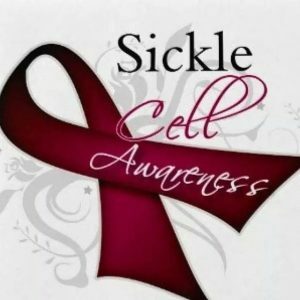 A parent of two children with sickle cell in East Sussex is looking to set up a peer-support group for patients and their families and carers in the area and she’d very much like to hear from you! If you live in the area and are interesting in finding out more about this, please get in touch by email (info@ststn.co.uk) or call 0203 299 5102. If you would like to join our mailing list to be kept up-to-date with STSTN news and events, please get in touch via email.